Email marketing truly does work, that is, if it’s done right. 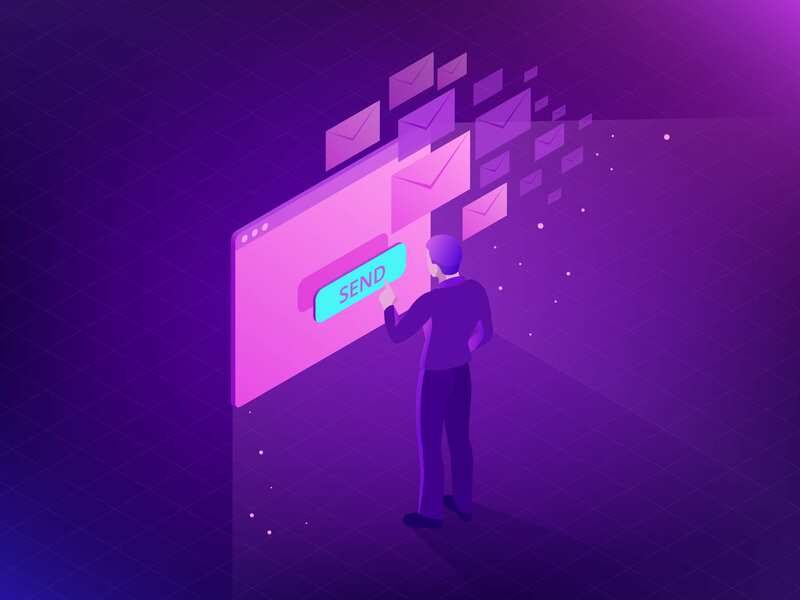 When designed and implemented properly, email marketing is an effective way to maintain a constant and effective flow of communication to customers and clients. The challenge lies with creating relevant content that attracts AND engages the consumer. More specifically, delivering an email message that gets opened, read, and clicked; while at the same time, maintaining subscribers. Remember, email works differently than most other marketing platforms. There is no magic marketing formula. However, some tactics that may be more reliable throughout other digital mediums may not be as effective when it comes to email marketing. To help save your efforts from failure (such as loss of engagements and attrition of subscribers) here are five mistakes you may be making, causing you to generate some not-so-impressive results. You have milliseconds to get someone’s attention with an email. To do so, you need to create a subject line that will stop someone’s scroll. If your subject line is boring, looks like ‘click-bait,’ or is just not attention-worthy, that email ultimately ends up in the trash. Your subject line should make people engage, want what they don’t have, or foster curiosity in exploring what you have to say. Keep it short while also providing insight into what’s to come. When your reply-to address is defaulted to no-reply, you’re suggesting to your subscribers that communication between you and them is a one-way street. Even worse, that your email could be spam. Try matching your ‘from’ name with your ‘reply-to’ address. Keep content simple but engaging. Stick with your eye-catching subject line, creative pre-header text, and just-enough imagery to tell your story. Dynamic content is great, but don’t overwhelm the person. Make sure they can easily find what you need them to. Also make sure that you have: alt-text for images, an email width that renders for multiple email servers, web fonts, mobile optimized emails, links, CTA’s, correct spelling and grammar, and correct footer information. Don’t bombard subscriber’s inboxes with emails every day of the week. People don’t want to be overloaded with content, but rather expect emails on somewhat of a scheduled basis. Too many emails will cause your messaging to get lost. A point in all directions is the same as no point at all. When sending emails such as a newsletter, weekly coupon, or sale announcement, keep emails on a basic schedule. For example, around the middle of each month. If your content isn’t consistent and doesn’t speak to your business, product, or service, your brand identity is lost. Always stay true to your brand. There’s nothing more important than being consistent and on-brand when it comes to your messaging. In order to reinforce your connection with customers or clients, it’s important to remain consistent. Lastly, always keep in mind that the digital marketing landscape is always changing. What works this week, might not work the next. Keep testing (even A/B testing) different strategies to find what ultimately works the best for delivering your message. We’re human, meaning we all do—and will continue— to make mistakes. What’s key here is to be aware of them and ultimately, learn from them. There’s never one simple solution to effective email marketing but preventing these mistakes will help you to deliver your message more effectively. If you want help with optimizing your email marketing strategy as well as keeping your market subscribed and engaged, give us a call.